The NTR’s daughter Daggubati Purandeswari is all set to make her son Hitesh an MLA in the upcoming elections of AP. 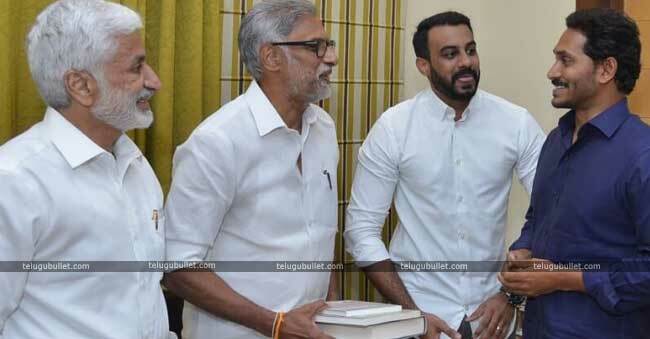 For this, her along with husband Venkateswara Rao has prepared a launching platform for the sake of Hitesh career.The other day, the ex-Congress Minister Daggubati Venkateswara Rao and his son Hitesh met the Opposition leader YS Jagan Mohan Reddy to officially join the party. 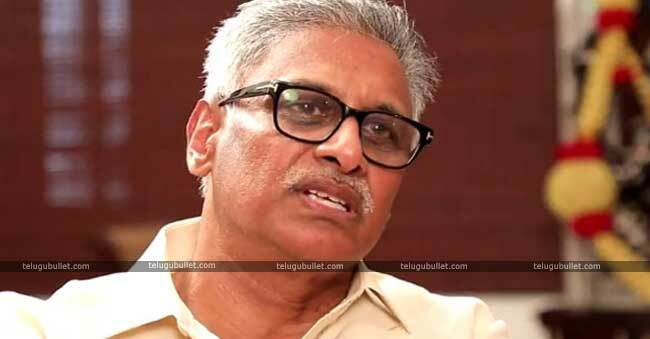 Not sure of his seat, ex-MP Venkateswara Rao expressed his interest to Jagan to make his son an MLA under the ticket of YSRCP this time. 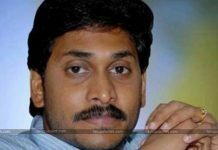 Cherished Jagan who is happy to have someone from the TDP founder NTR’s family in his compound had given his word to the Daggubati family regarding Hitesh’s ticket. Now the million dollar question is if the NTR followers who supported Purandeswari all these years extend their helping hand to Hitesh or not.As Venkateswara Rao is a Congressman and alleged to be a part of NTR’s backstabbing episode, NTR fans never supported him. However, they chose to be with the daughter Purandareswari when she joined BJP. 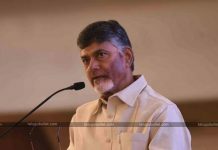 Now that her son, who will be the grandson of NTR is in the rival camp of YSRCP and this is leaving the supporters in dilemma.Political analysts are in a state of opinion that they would continue their support to Purandeswari but not to Hitesh at any cost. They would instead support CBN who is leading their own party TDP instead of YSRCP without any doubt.